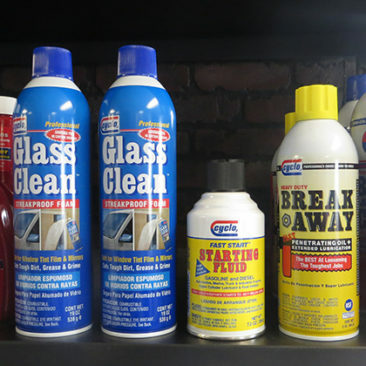 We are your one-stop shop for automotive, agricultural, and industrial fluids! 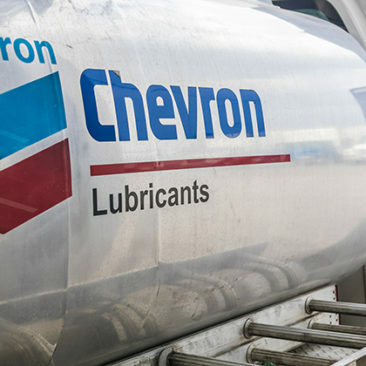 Alt Oil Company is proud to offer a full line of Chevron oils and lubricants! No matter the size of your fleet, we have DEF options for you! 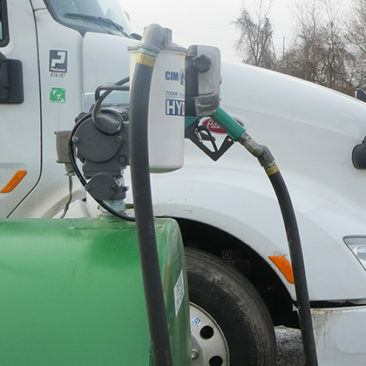 Whether on the road or off, we have the diesel fuel to keep you going! 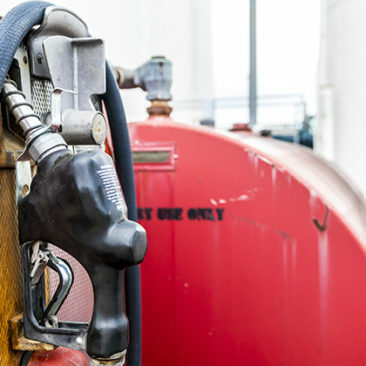 Choose from 87 or 90 octane unleaded fuel when you fill up with Alt! 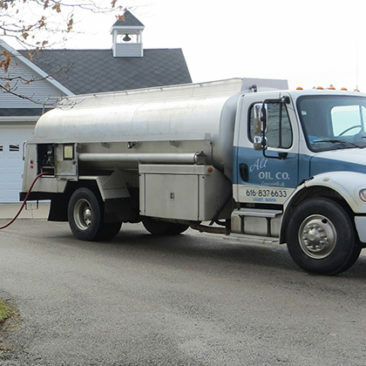 Do you have a fuel oil furnace system? Never be left in the cold again!